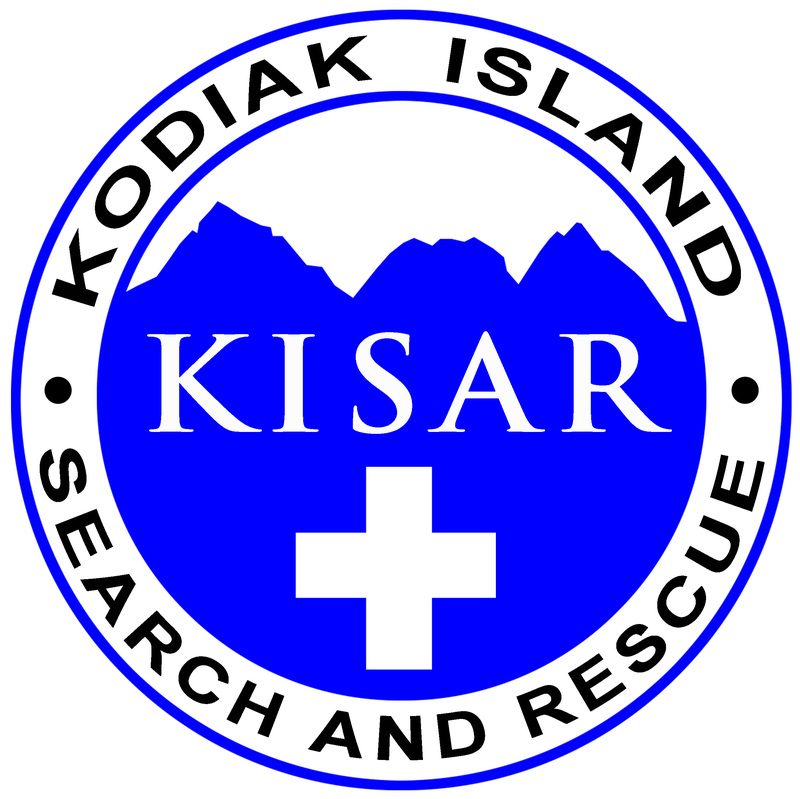 KISAR is hosting a wilderness first aid class June 23rd and 24th. 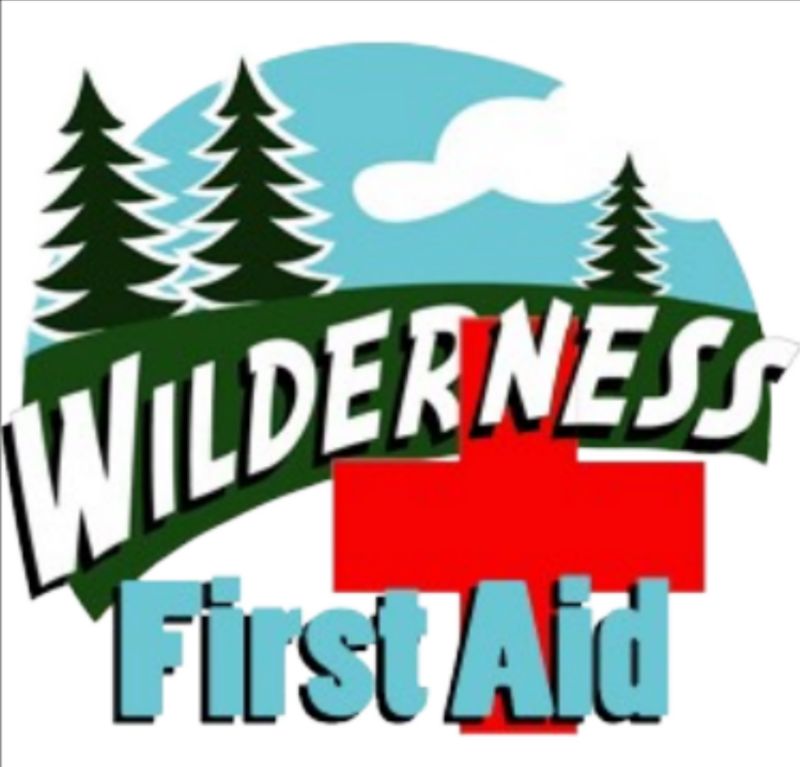 This is a 20hr class with hands on learning from professional instructor Deb Ajango. There are a limited number of slots available for members of the public @ $150, on a first come first serve basis.